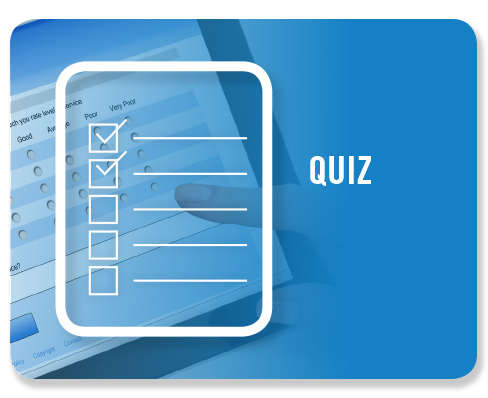 Take the quiz to learn more about keeping your private well water safe for you and your family. MAKE YOUR PRIVATE WELL WATER SAFE. In Connecticut, it's your responsibility as a homeowner to ensure the safety of your private well water. 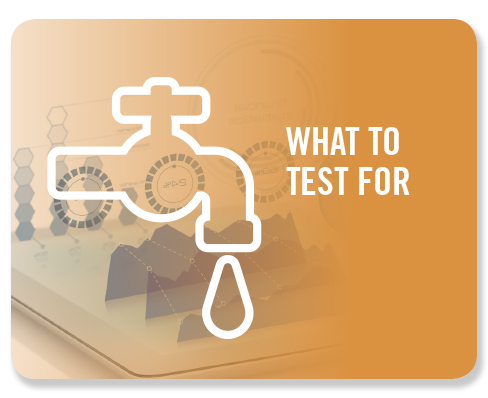 See the list of state-approved laboratories certified to test drinking water as well as other helpful links and resources. All to help protect your private well water and your family. 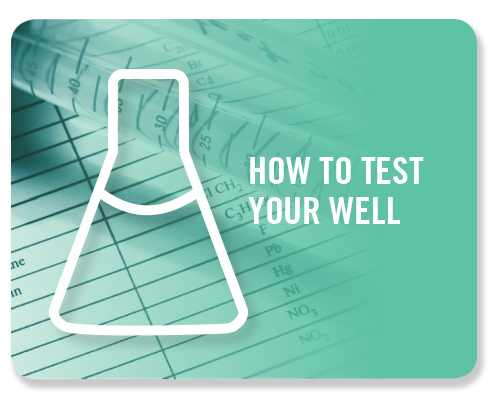 Find out about tests recommended for all private wells. It's the only way to ensure the safety and quality of your drinking water. Contact a state-approved lab in your area certified to test your drinking water. Find out what's in your water. First of all, don't panic. 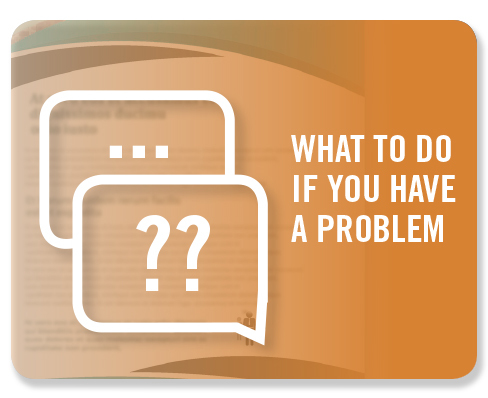 There are ways to mitigate a problem and some of them are reasonable to implement. 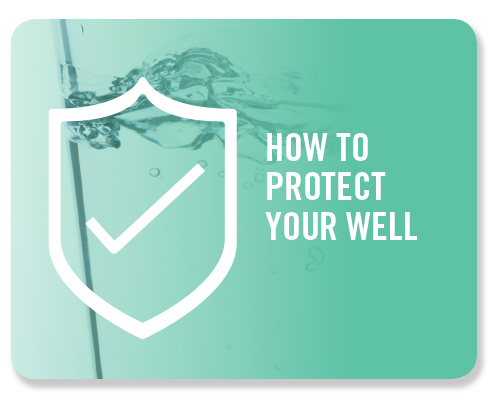 Be proactive in keeping your well water safe. See our checklist of the best practices on proper maintenance and operation of your private well water system.